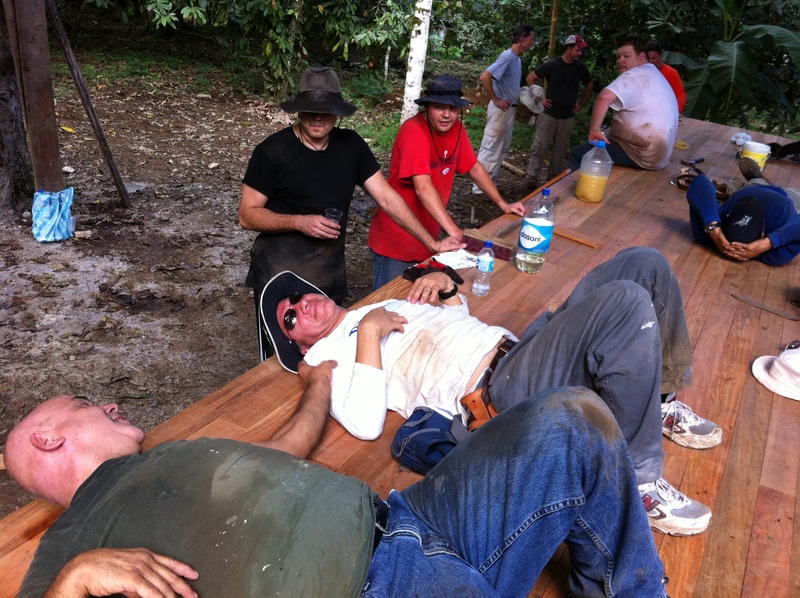 Apparently, mission trips are hard work. 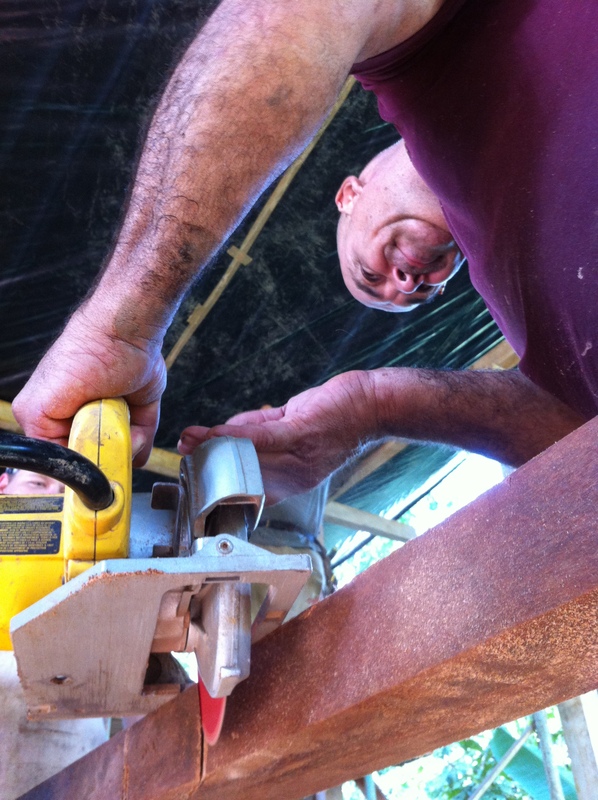 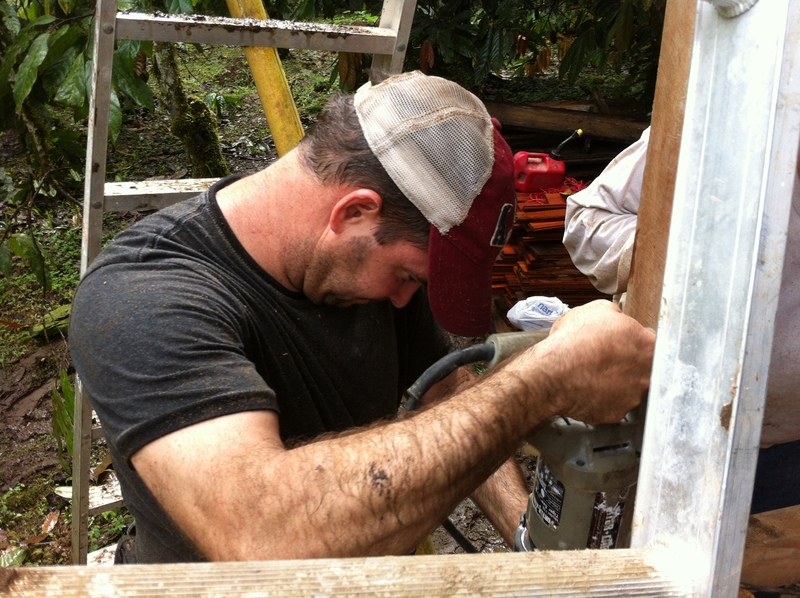 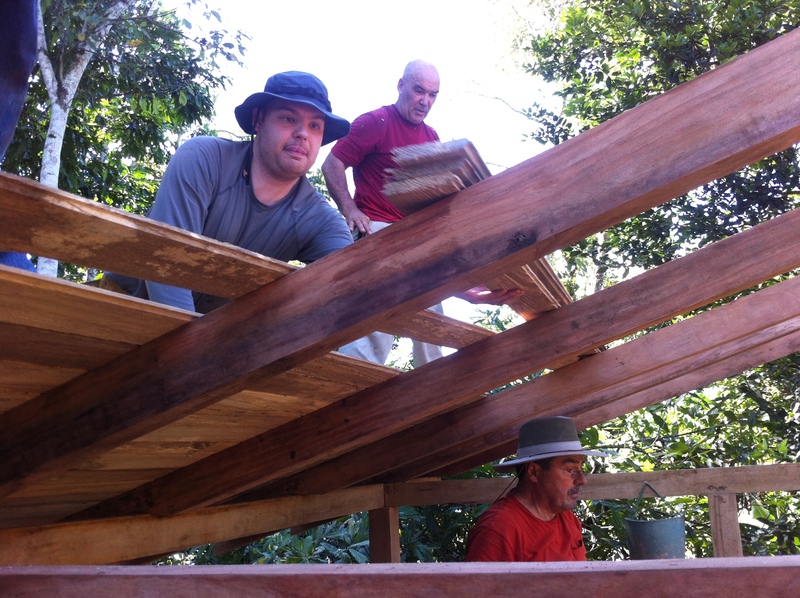 We had a great time on the building site in Ecuador as we helped construct a wood house for Jungle Kids for Christ. 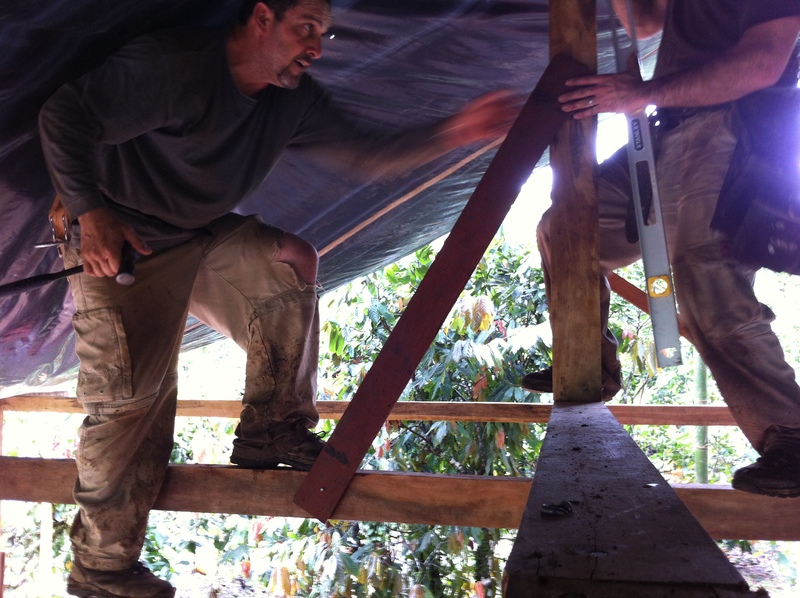 The house will be used for a missionary family that will be moving down to spend at least a year ministering to children and families in the jungle. 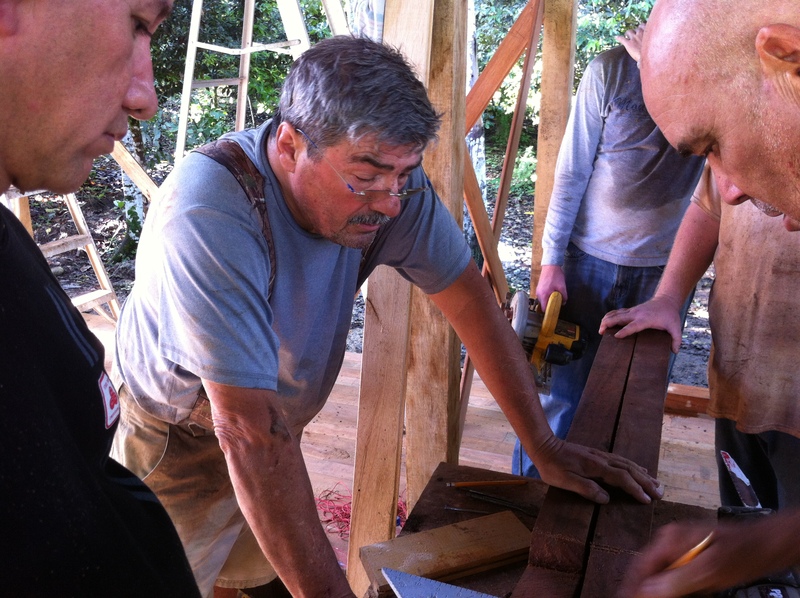 Here are some of my favorite moments from our work.